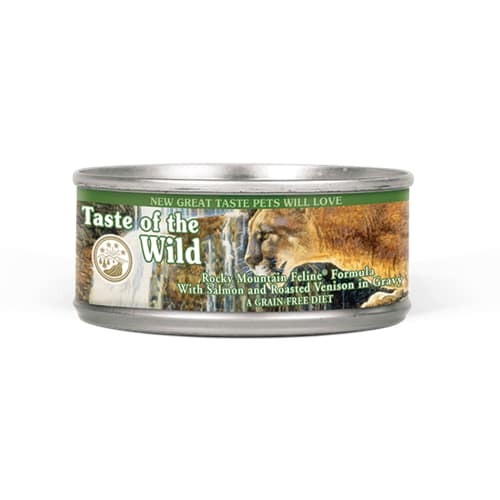 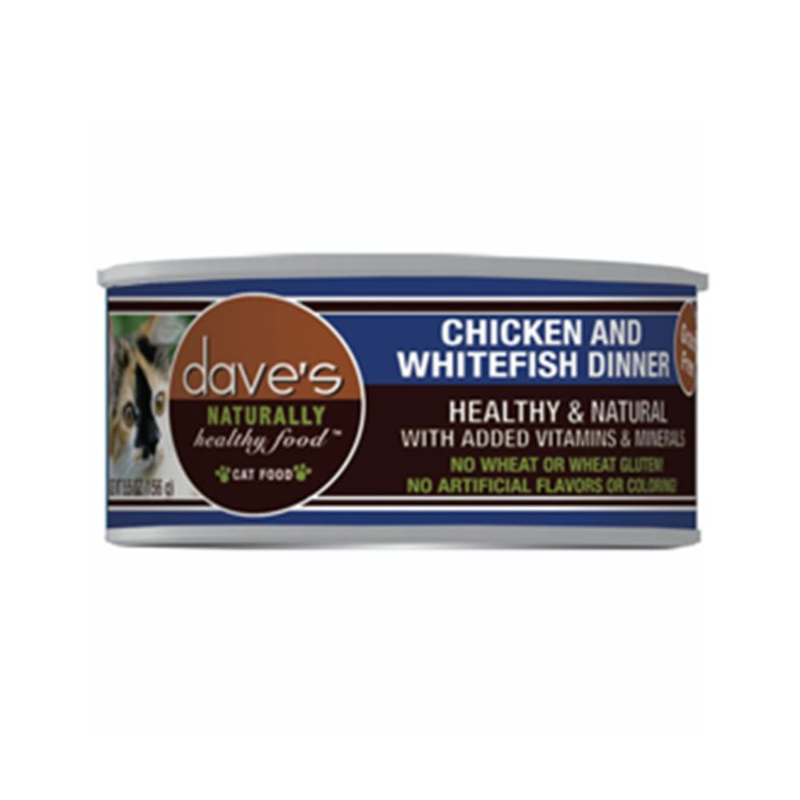 Made without Wheat, Gluten or By-Products, Dave's Pet Food Chicken and Whitefish Canned cat food is made with all the good stuff and none of the bad. 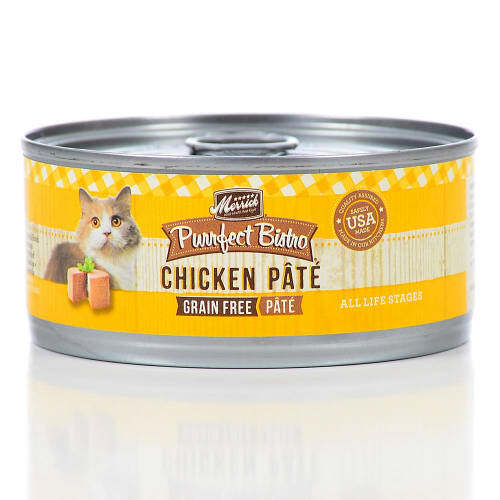 Made with real Chicken, Poultry Liver and Whitefish! 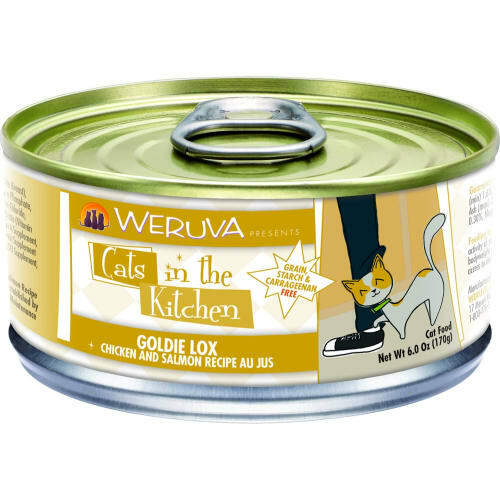 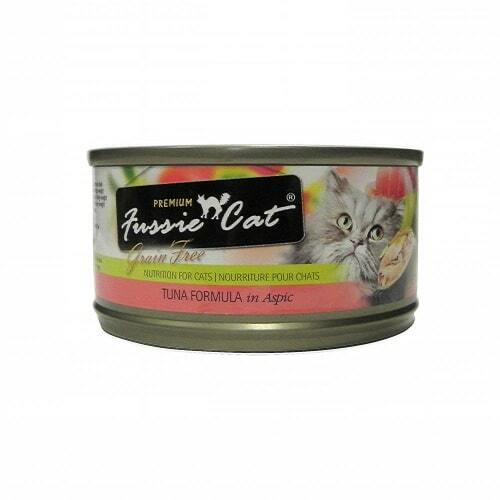 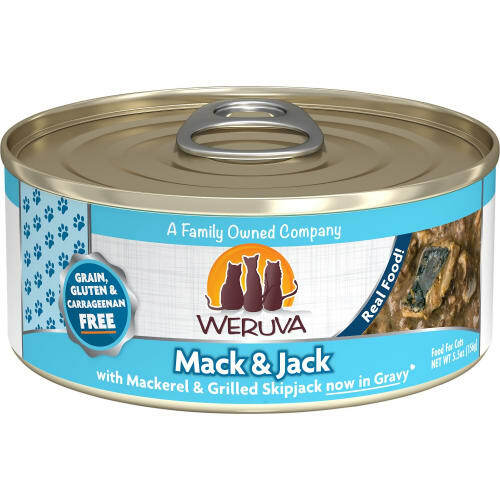 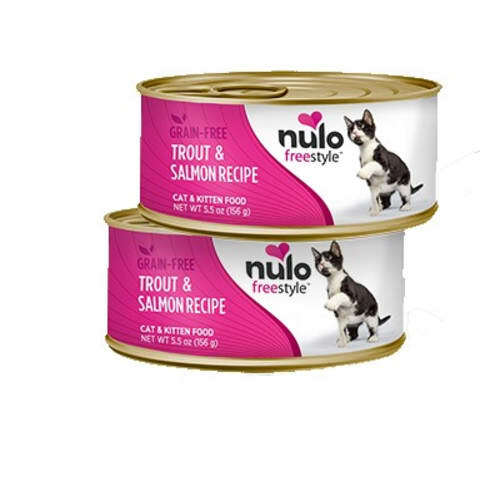 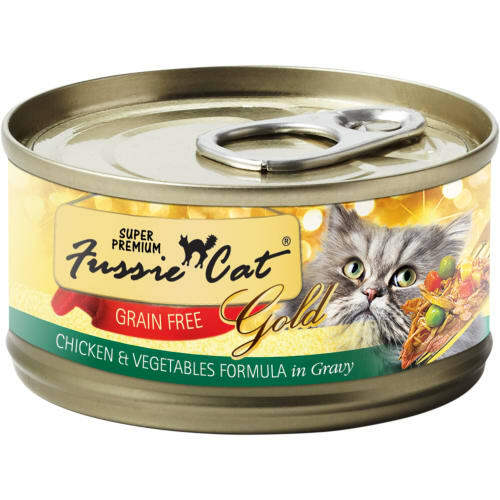 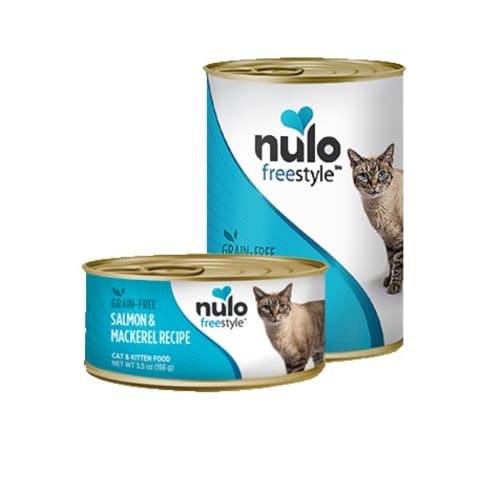 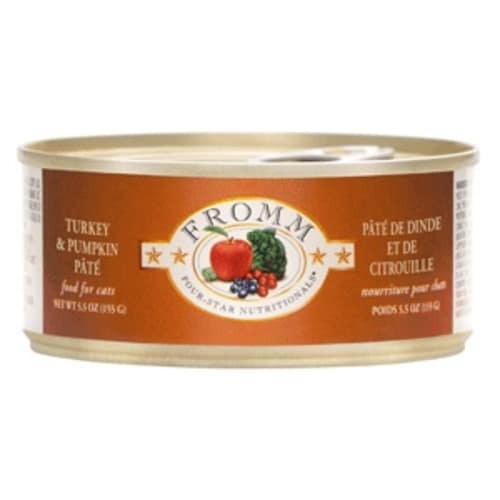 Added vitamins and minerals to keep your cat healthy and active.